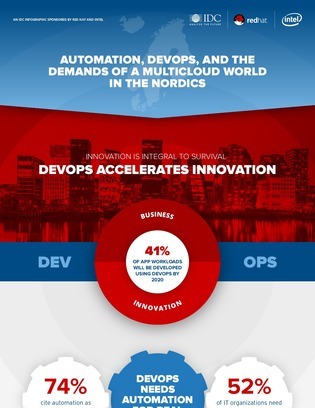 DevOps may have been able to increase production speed for a time, but the most efficient DevOps processes today exist because of high amounts of automation. How can you automate your DevOps process to see higher productivity, better data protection, and reduced infrastructure costs? Consult this infographic to find out.